We store various event elements for our clients as part of our service offering. These include garden sheds, bespoke counter units, and interior décor. 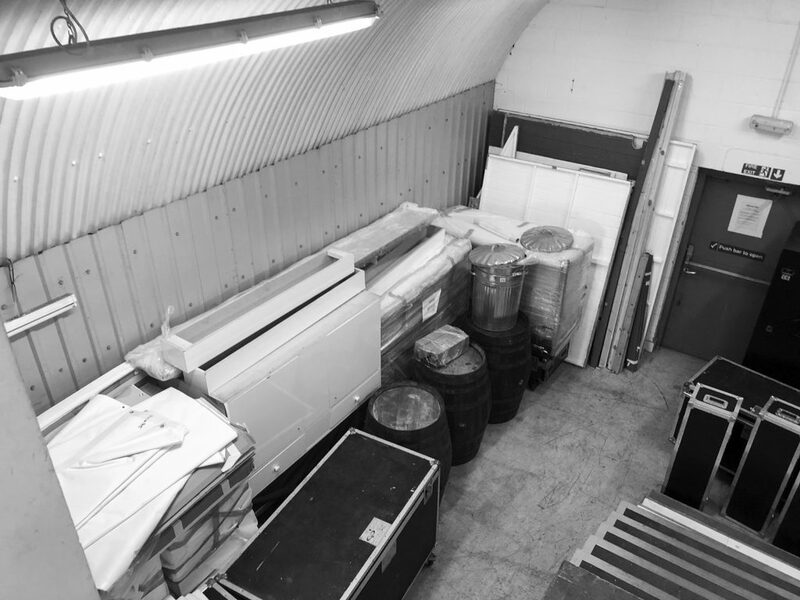 We also store event equipment, signage, branding, office stationery, promotional items, and fencing. For over 5 years, clients, such as Shortlist, have trusted their event goods with Perception. 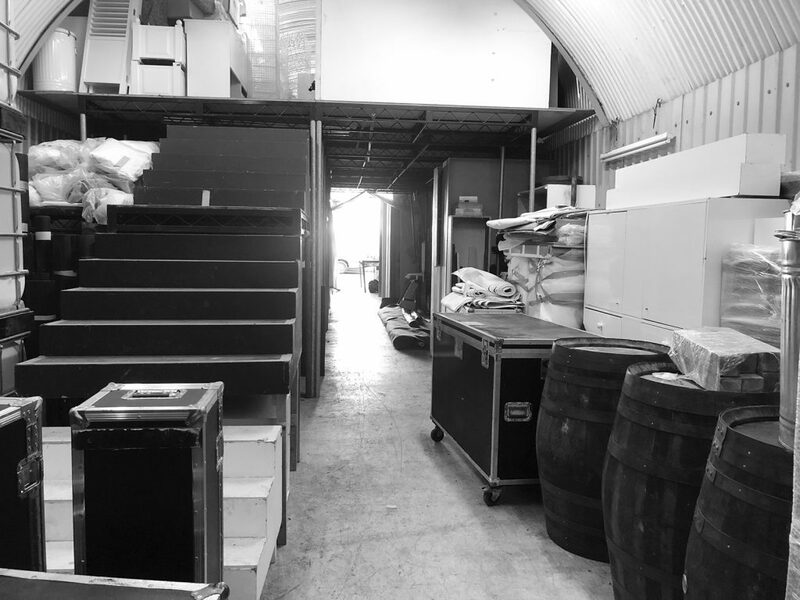 Our warehouse in Bermondsey is 3000 square feet. 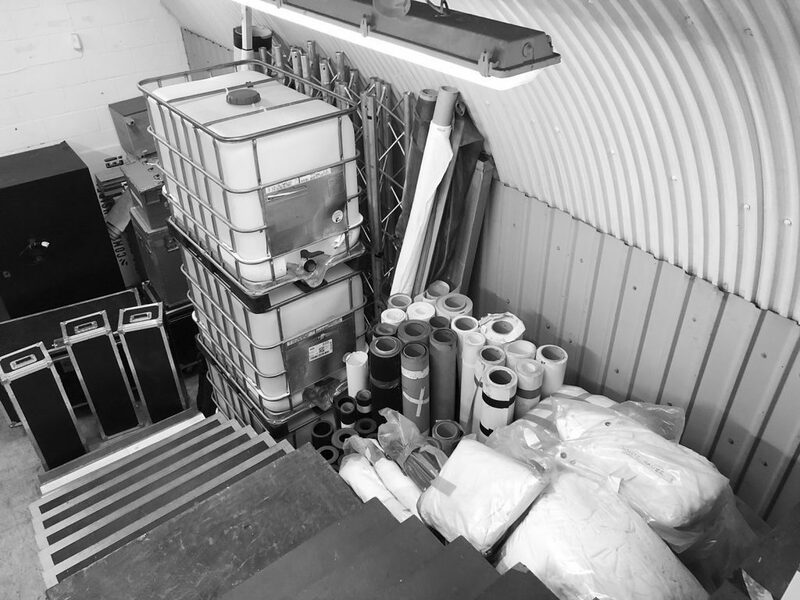 We keep our client’s products separate and stored safely with care. All products are easily accessible, and all stock items are constantly updated. 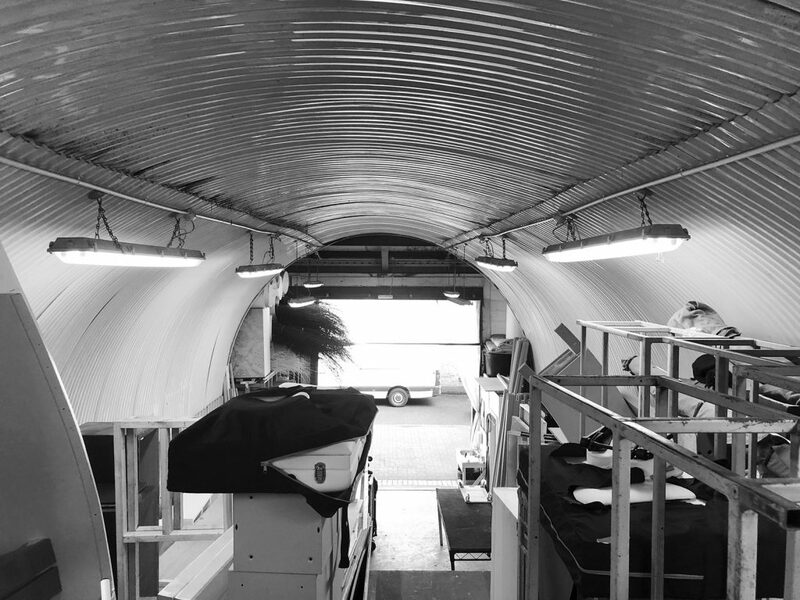 This ensures that clients are always aware of what they are storing. 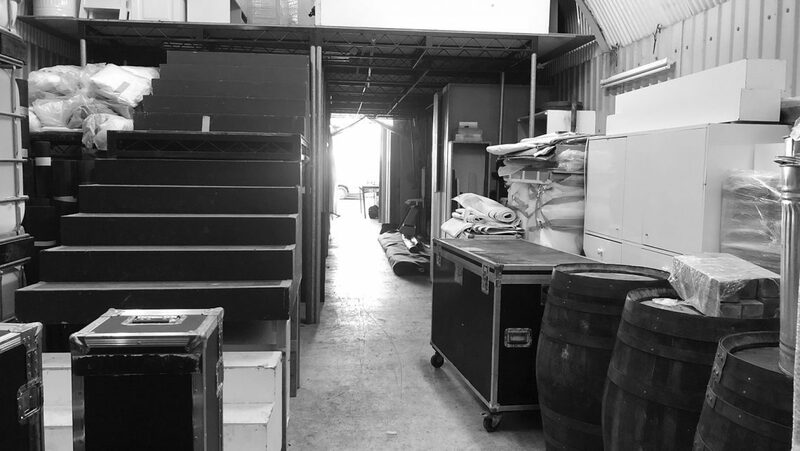 If you are looking for storage solutions for your upcoming event, contact the Perception team today to discuss further.